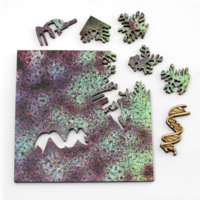 Jigsaw puzzles for the 21st century! 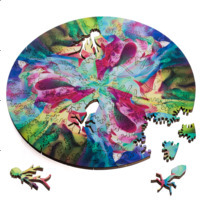 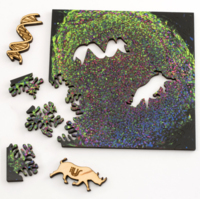 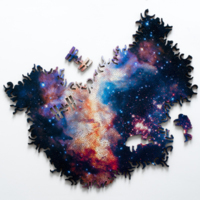 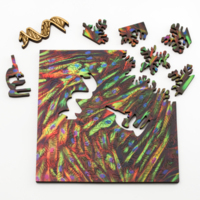 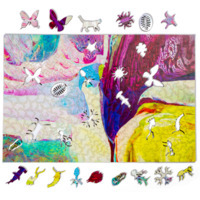 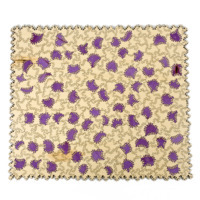 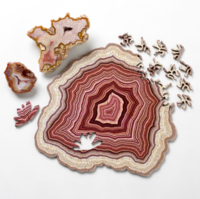 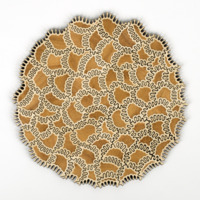 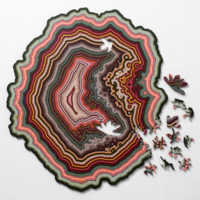 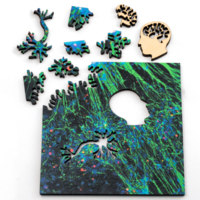 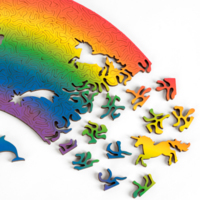 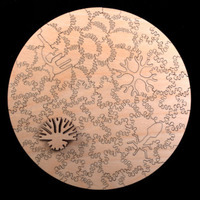 Each generative puzzle is a one of a kind creation with unique art and pieces. 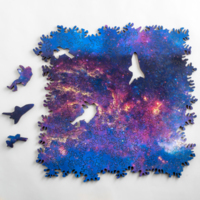 Our goal was to marry the artistry of traditional, hand-crafted jigsaw puzzles with the possibilities of new technologies. 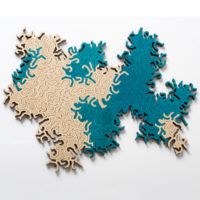 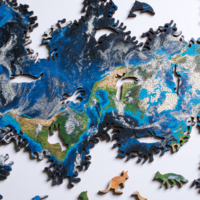 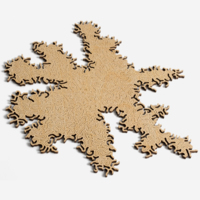 We use custom software inspired by natural patterns to grow the interlocking shapes of the puzzle pieces. 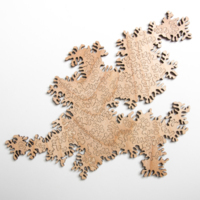 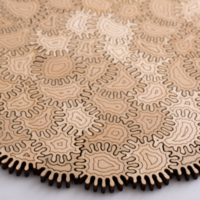 Our laser cutter cuts each puzzle from 1/4" thick plywood. 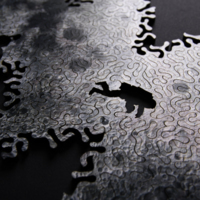 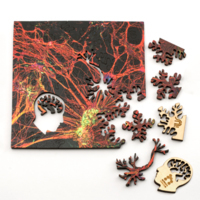 Learn more about our two puzzle cut styles: Dendrite and Maze.